Mysuru: The State Government transferred eight IPS officers yesterday. IGP of Eastern Range K.V. Sharath Chandra has been transferred as IGP, Southern Range, Mysuru. Soumendu Mukherjee, who was IGP of Southern Range, has been transferred to Internal Security Division, Bengaluru. Sharath Chandra is the son of K.R.V. Shetty and Sharadamma couple, residents of Kikkeri in K.R. Pet of Mandya. A Mechanical Engineer by education, Sharathchandra is a 1997-cadre IPS officer from Karnataka. He joined the Police Department as Additional SP Chikkodi in Belagavi. He served as SP Ballari, Kodagu, DCP West in Bengaluru and SP Hassan. He was promoted as DIG and worked in State Intelligence Wing and has served as Joint Commissioner (Law and Order) East in Bengaluru. Later he was promoted as IGP and served as IG Administration CID, Additional Commissioner (Crime), Anti-Corruption Bureau (ACB) in Eastern Range Davanagere and now has been transferred as IGP Southern Range. He is likely to take charge on Monday. 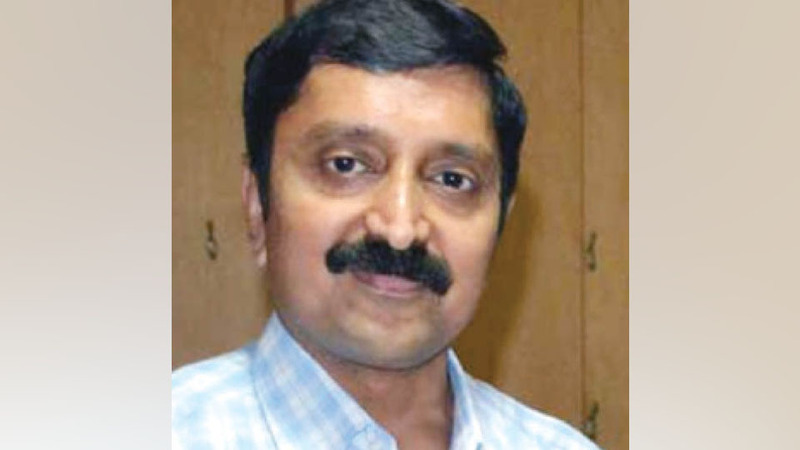 Other transfers are, Dr. Chandragupta, who was DCP, Central Division in Bengaluru, has been transferred as DCP, Traffic West Division, Bengaluru. He has been replaced by D. Devaraja, who was the SP of Bidar. T. Sreedhara, who was in ACB, Bengaluru, is transferred as SP, Bidar. IGP, ACB gets additional charge ADGP of the Forest Cell. Dr. Alikana S. Murthy is placed in additional charge of the post of ADGP, SHRC, Bengaluru in the upgraded vacant post by keeping the post of IGP, SHRC in abeyance. M. Chandra Shekhar, IGP in the ACB, has been given additional charge as IGP, SIT (to probe illegal mining cases), Karnataka Lokayukta, Bengaluru.